This shirt needs no introduction...Ohh, go on then. This design is by the now legendary Si Scott and displays a dove, the symbol of peace, in his indomitable highly detailed illustrative hand drawn style. If you haven't come across Si's work over the last few years you must have been living under a rock, he's pretty much become the grand master of intricate swirly designs. We're really proud to bring you this one! We've also printed it up on Earth Positive, climate neutral shirts as per usual. What more do you want!? 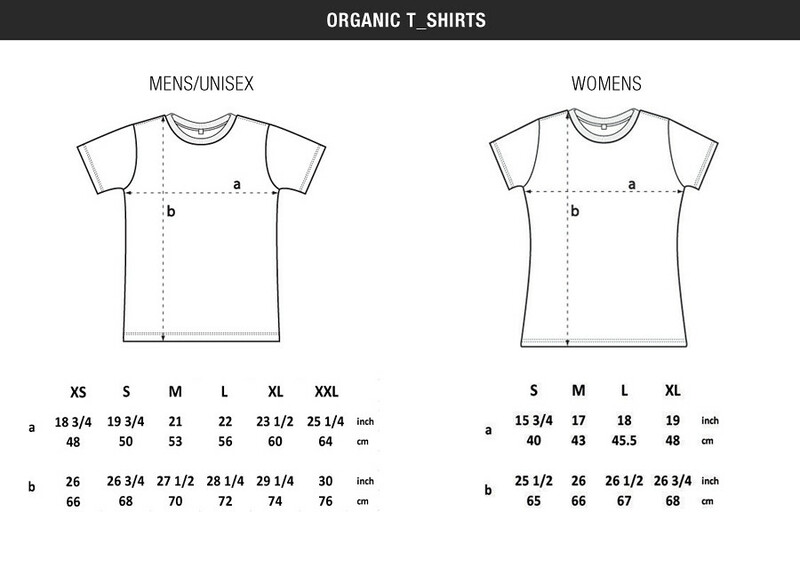 Printed on a WHITE climate neutral 100% organic cotton t-shirt.